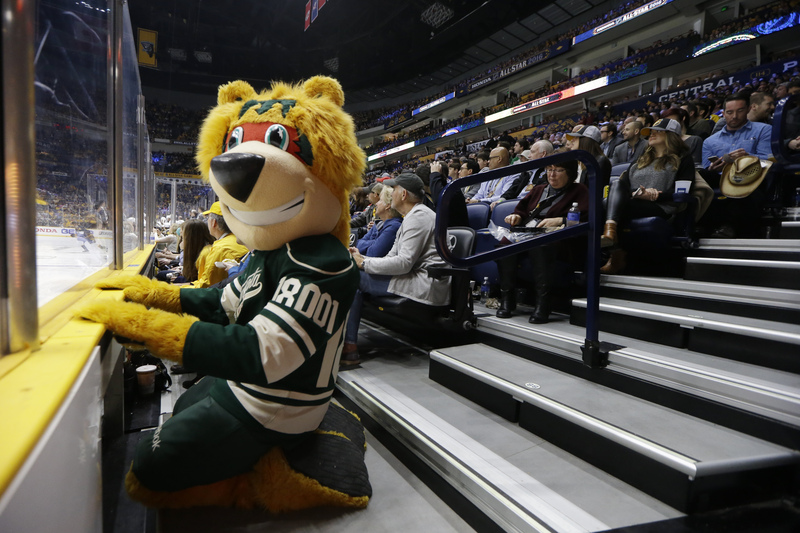 In mascot beating skit, did the Minnesota Wild cross a line? Sorry, Minnesota. No Winter Classic for you.